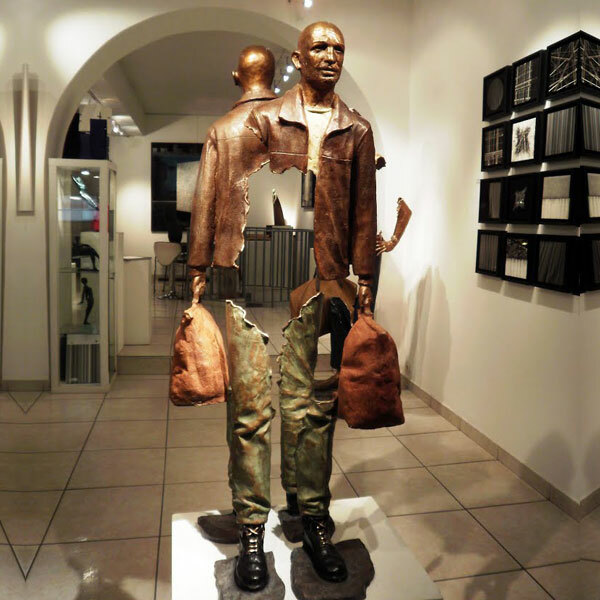 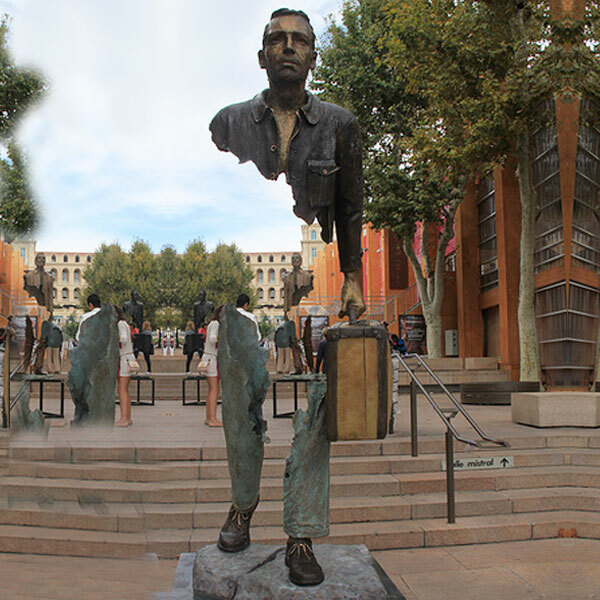 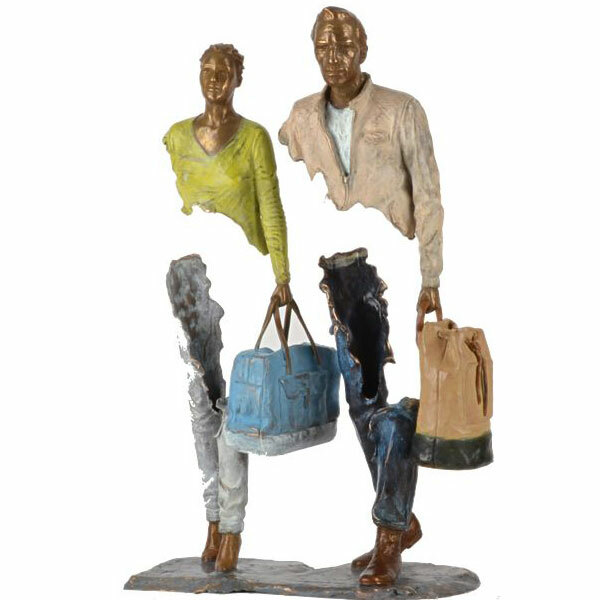 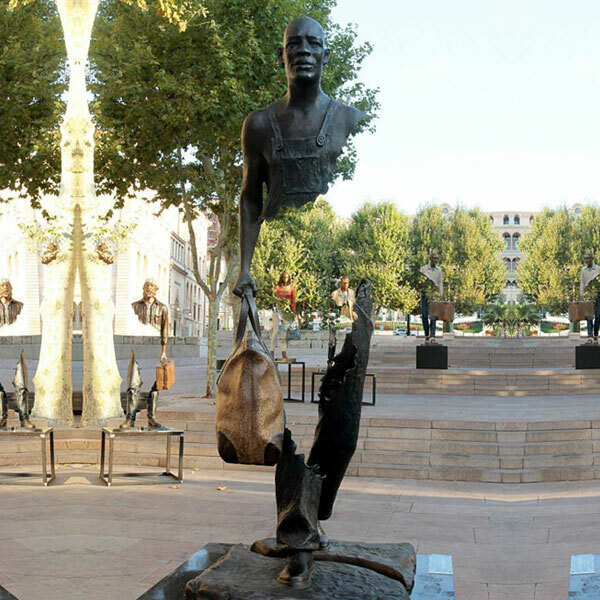 This Bruno Catalano Statues was a hot and famous design around the world. 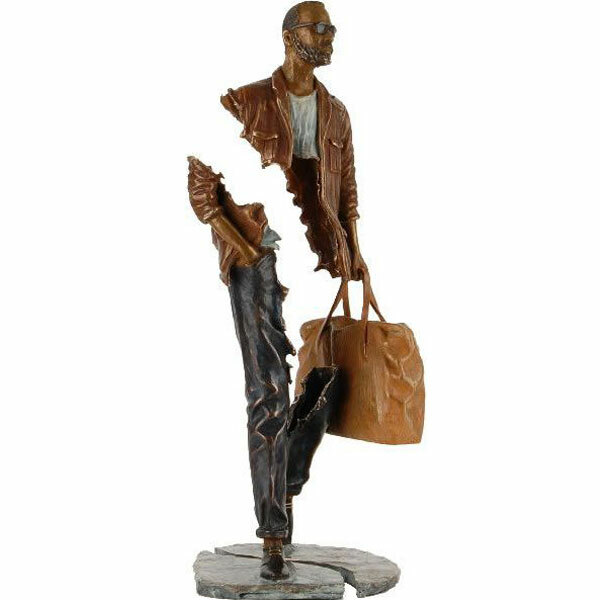 We do bronze replica of this kind of Bruno Catalano statues of famous artist. 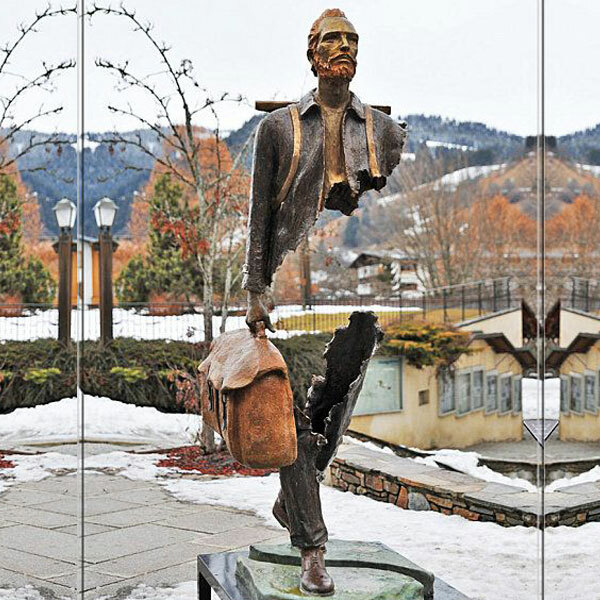 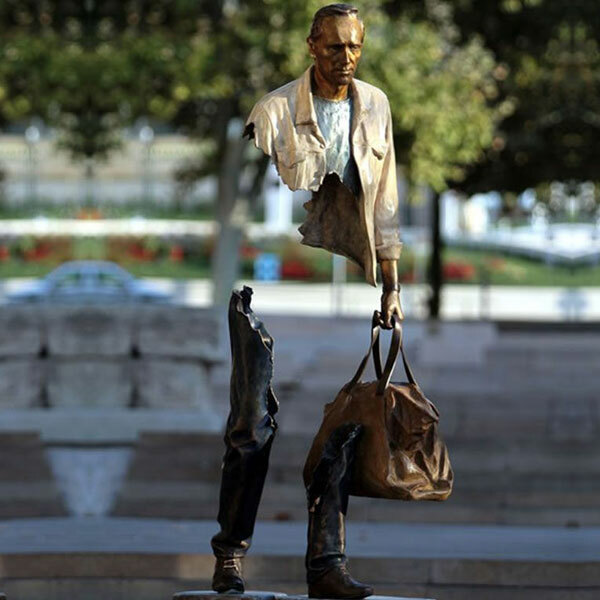 The bronze statue is made by Bruno Catalano, who a French sculptor, most renown for creating sculptures of figures with substantial sections missing, which is eye-catching and makes people fall into a reverie.